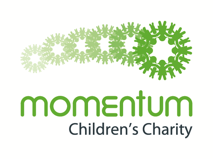 Athena SW London has raised a fabulous £3,227 for Momentum Children's Charity since January this year, which is 40% of our £8k Fundraising Target. 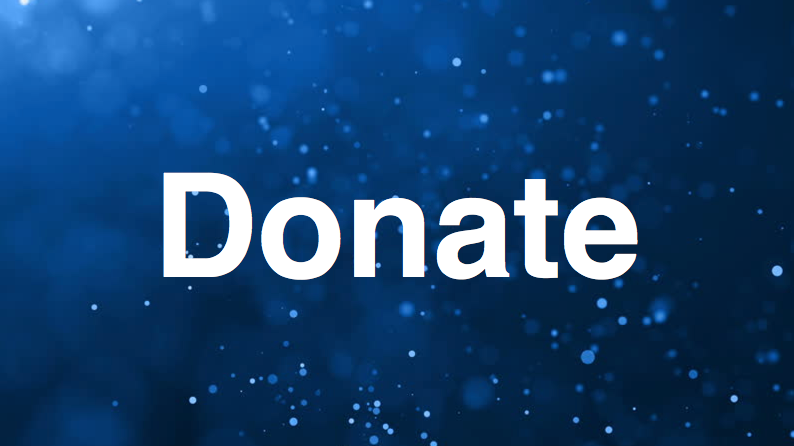 Let’s try to get over the 50% mark by raising at least £1,000 this Christmas! We would dearly love to fund a refurbished hospital room on a children’s ward in one of our six partner hospitals, so please give generously to help us reach our shared goal! Thank you so much in advance for your all your kind contributions. Change is the only constant in our lives, yet if we change nothing, nothing changes. Are you held back by your past, missing your present and limiting your future? 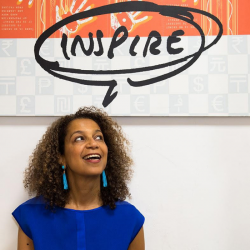 Join Lou Tassell, Kish Modasia and Jaishree Manani for a one-day invigorating, supportive workshop guiding you to explore the past, present and future. Spend a whole day focused on you and your precious life. Take time to think about how you would like your life to be. Create your own vision board. Visualise your future. Sunday 10th February 2019 at the Jamyang Buddhist Centre, from 10am to 4pm. The Old Courthouse, 43 Renfrew Road, Lambeth, London SE11 4NA. 5min-walk from Kennington Tube Station. Free off-street parking available. 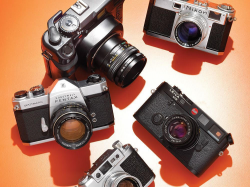 Do you have a camera gathering dust in your cupboard? Amy Adams the Photographer will take you through how to work with your camera and to learn how to take really impressive photographs. I’m looking forward to meeting you and working with you. 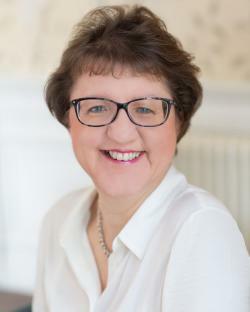 Please contact me on 07866 879531 or sue@suecarruthers.co.uk to arrange your session. This lot is a 1.5 hour Website Review session, valued at £255. It includes an assessment of the visual side (look, layout, usability, legality and UX or user experience) of the winner's site, the behind the scenes setup & SEO, and a short written report for recommended action points. There is an initial 20 minute Skype discussion to hear about the site, issues etc. Mel Larsen ‘s "Small Business, BIG New Year"
What could you achieve with a powerful, inspired Vision for your 2019? 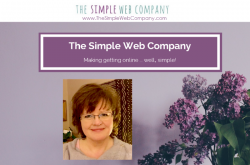 And would it be slightly awesome to finally get your blogs and social posts done quick-time so you are good to go? You can have both! 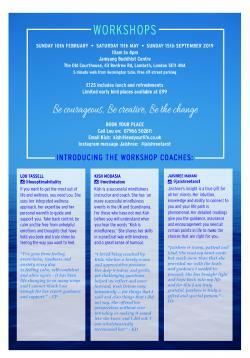 My quick and easy online mini-programme, 'Small Business, BIG New Year' runs LIVE on 3rd and 4thJanuary. PLUS it comes with a host of supportive resources for you to download as and when you need to from the private members' area. It's designed to help you get your new year off to an inspired, focused and productive start. So I invite you to plan to put your post-festive glow and clarity to good use and bid now to make a difference to yourself and to a great childrens' charity. N.B. If you have already booked for this programme, (thank you), and you happen to win this prize, I’ll refund you, so you win anyway! 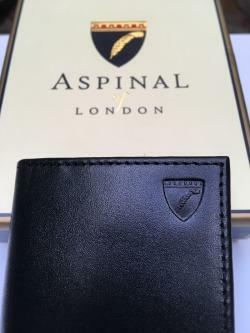 Smooth, black leather walet with 3 card pockets on each side and the Aspinal logo embossed on the front of the wallet. Because crafting is more fun in company! 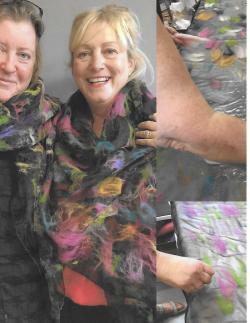 Make an organza/merino wrap like Julie’s and Angela’s. Four to five hour session. Weekends and weekdays available, except Tuesdays. We would like to offer 3 five hour sessions at our fantastic bilingual nursery for local parents. 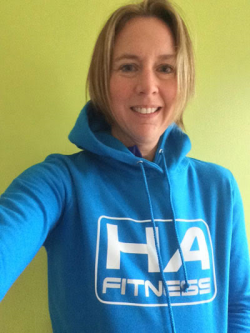 Usual cost £59 per session (Total saving of £75 registration fee and £177 for the childcare). We are open between 7:30 and 6:30 Monday to Friday. 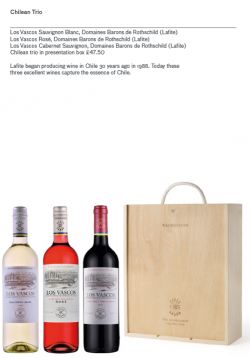 The vouchers can be redeemed anytime before May 2019 subject to availability. 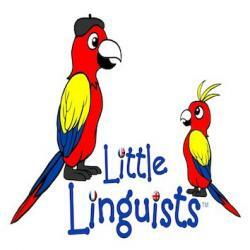 Further information about our setting can be found at http://www.littlelinguistsnursery.co.uk Last entry for AM sessions is 10am. Meals and nappies are included.